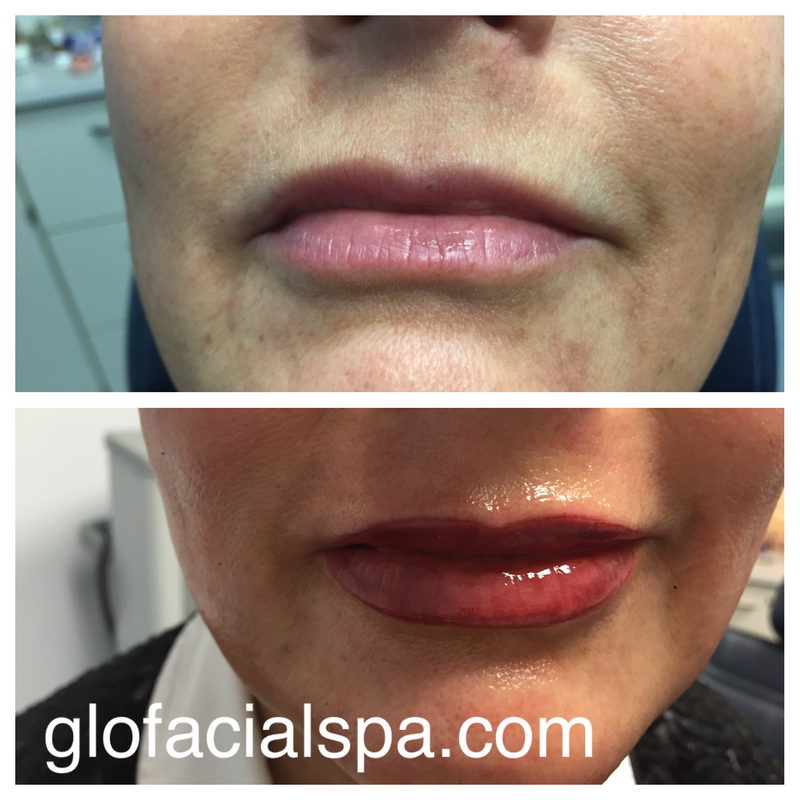 Why choose glo for your permanent cosmetics? 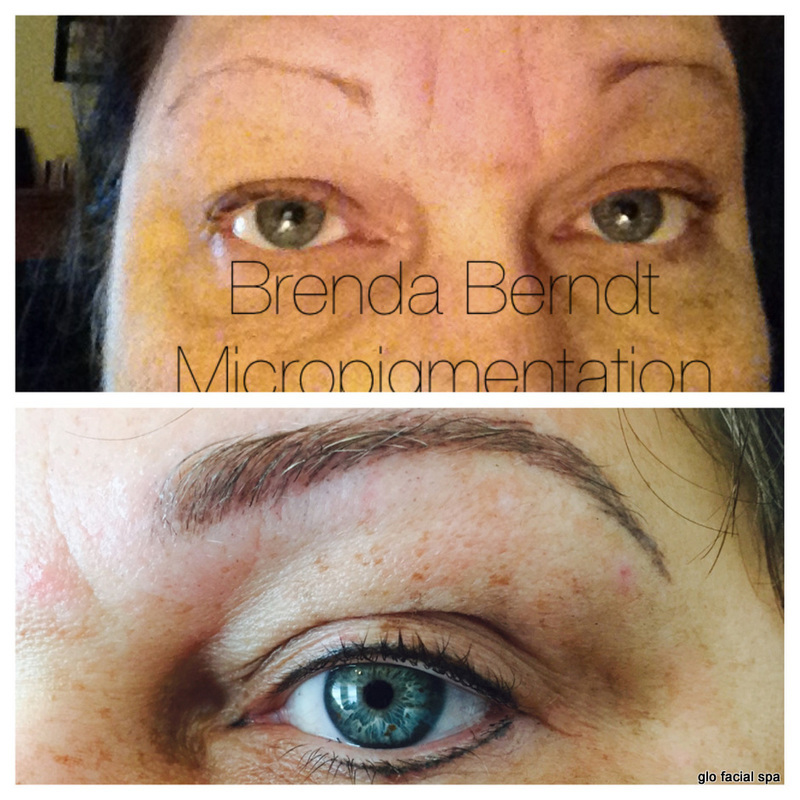 The knowledge of the skin and makeup artistry has helped me grow as a permanent makeup technician. Understanding the layers of the skin and how it heals helps me know exactly how to apply the pigment in the skin. Also I love to learn and am always practicing new techniques!! 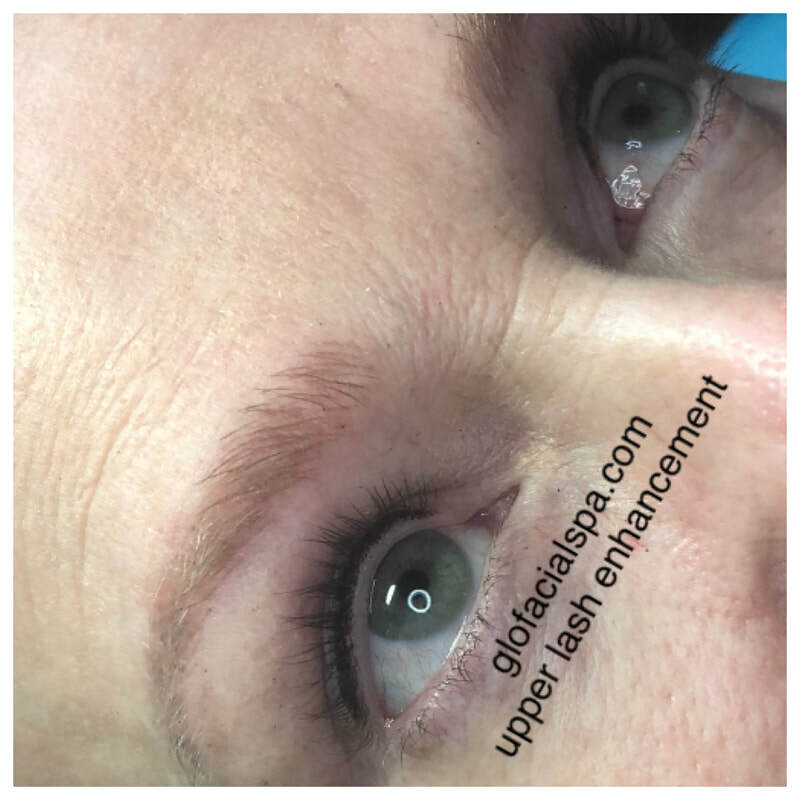 Technique recommended will vary with type of skin and desired outcome. View my gallery on this page and also portfolio in office. You need to be very comfortable with whom you entrust your face to! click here to view services and reserve your appointment! 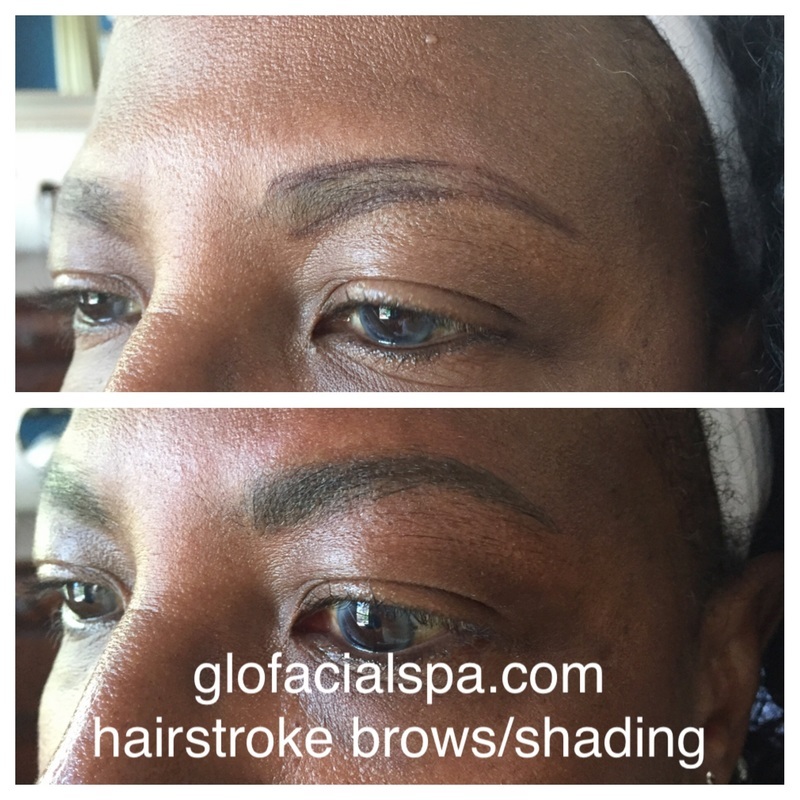 We offer corrective pigment lightening services. This may be needed to correct previous work so that new, natural looking look can be achieved. 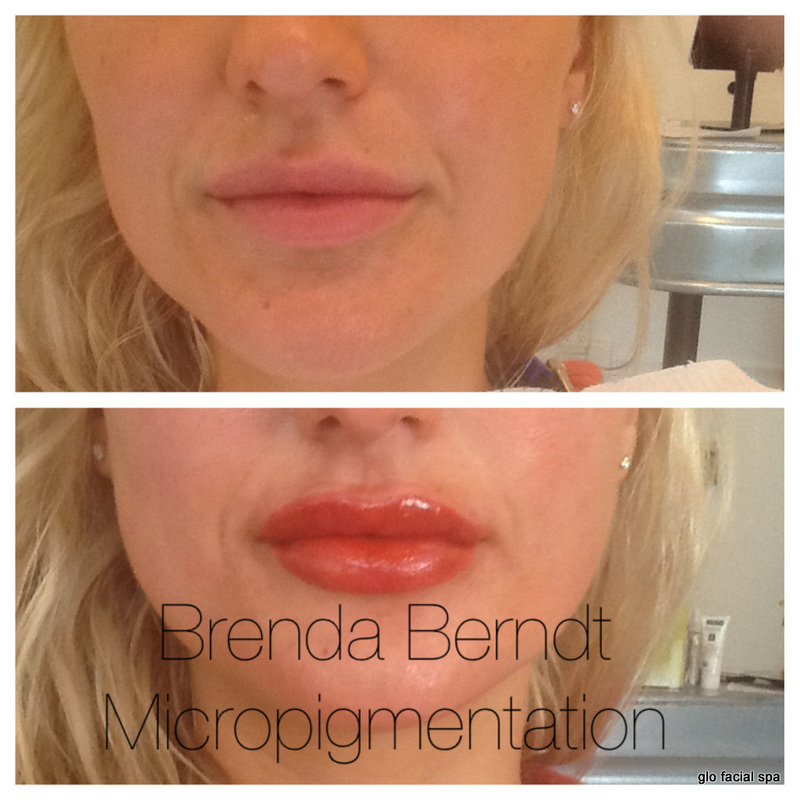 Preferable to laser removal as it may be gentler on the skin. This method may also be used to lighten small body tattoo work. Everything is fine! No problems. Thank you so much! I do wish I would have known about you sooner! Any time I have the opportunity, I will send my friends over to see you. Thank you, thank you, thank you. 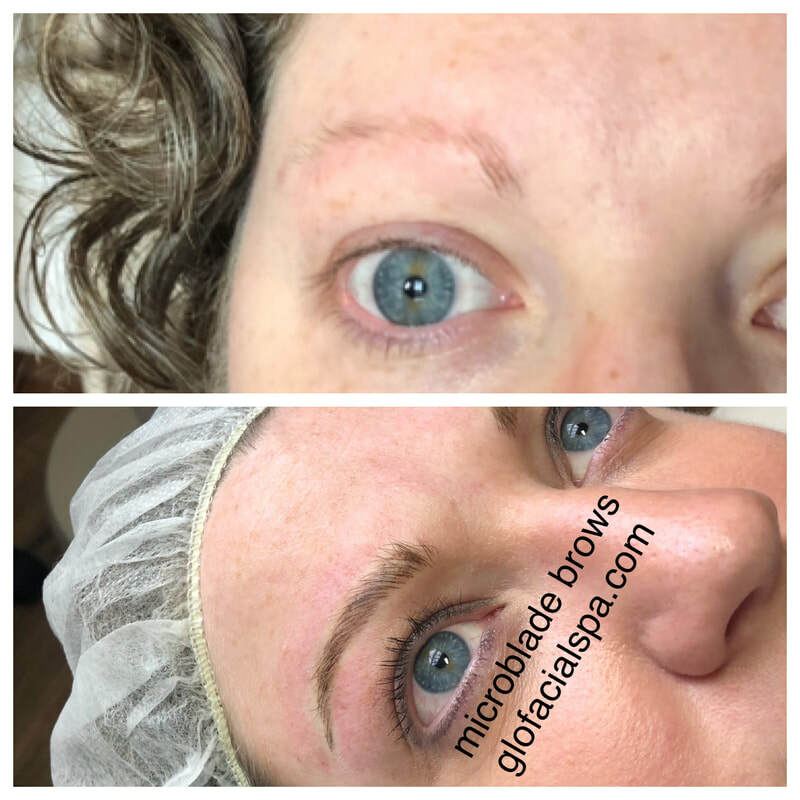 For years I have had very few eyebrows and have always dreamed of beautiful, perfectly shaped eyebrows. 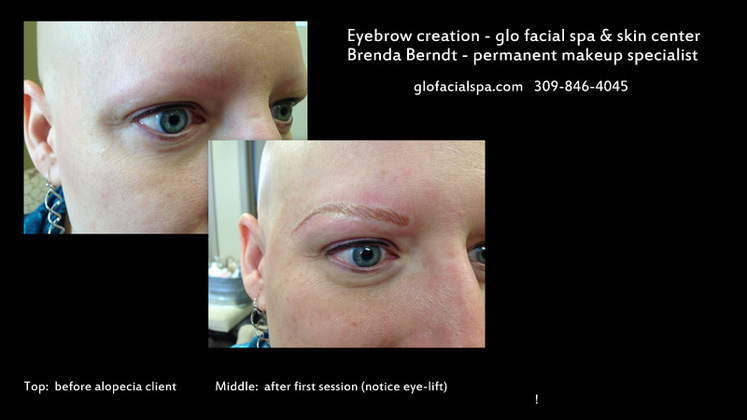 That dream finally came true after contacting Brenda at glofacialspa. My only regret is that I did not hear about her sooner. For anyone who is considering having this done, go for it now--don't wait. You will not regret it. No, it doesn't hurt, is not in any way uncomfortable, and the results are fantastic. I have saved so much time by not having to try to make my face look like I have eyebrows, only to sometimes end up doing it over because it was not straight or too light, too dark, etc. I did not realize I would actually have eyebrows that would look so real and so attractive. I can not thank Brenda enough. She is the greatest. It was not expensive--worth every penny and more! 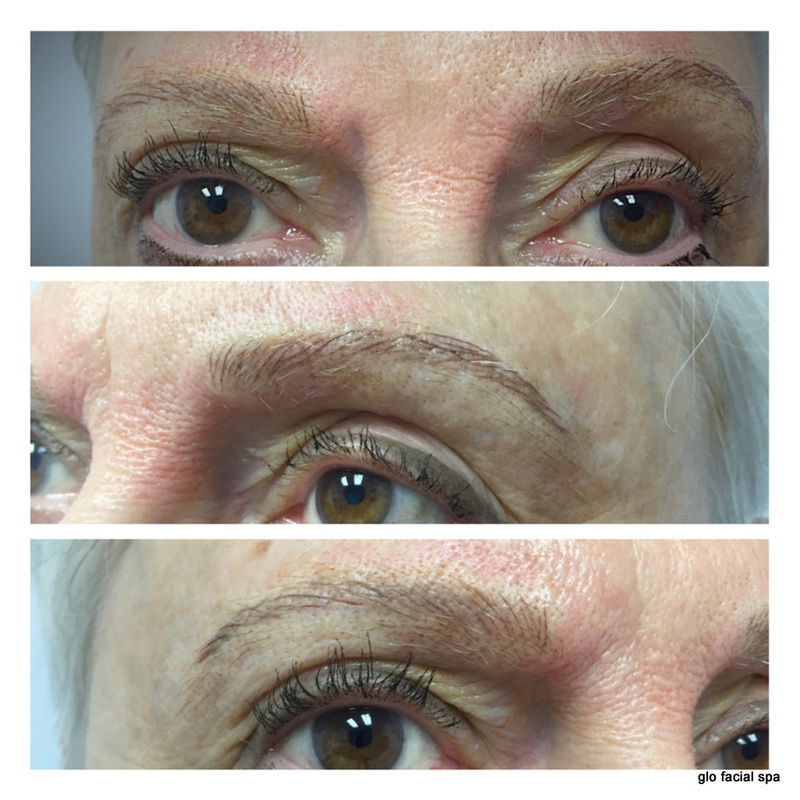 I would not hesitate to recommend her to anyone, knowing they can greatly improve their looks. Every time I look in the mirror, I am amazed at how much better I look!!!!! Also, besides saving time, you will save money by not buying all those eyebrow pencils. Thank you Brenda! 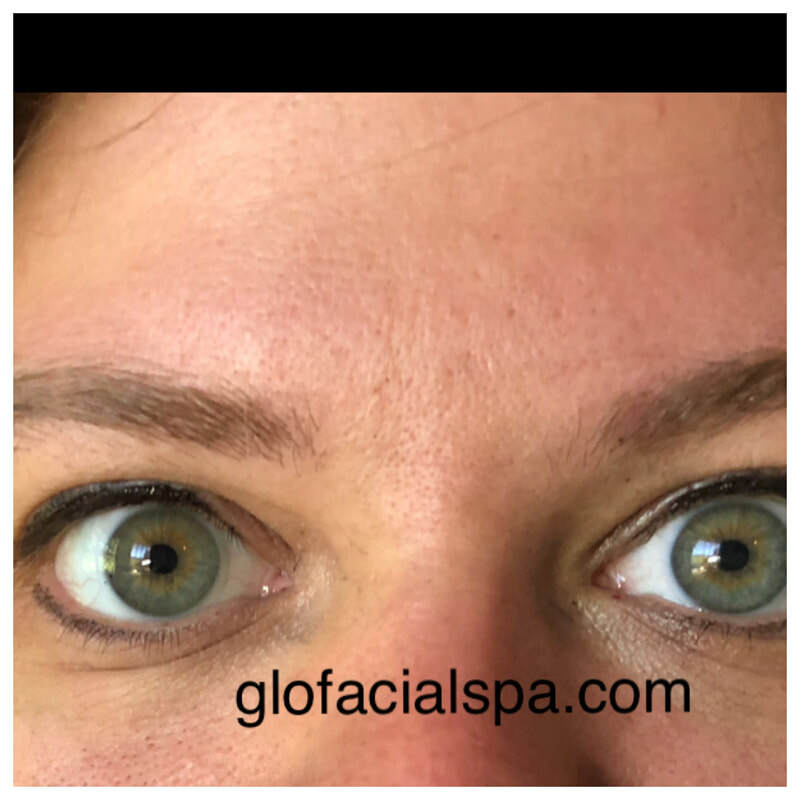 click here to learn more at our blog "Share the glo!" 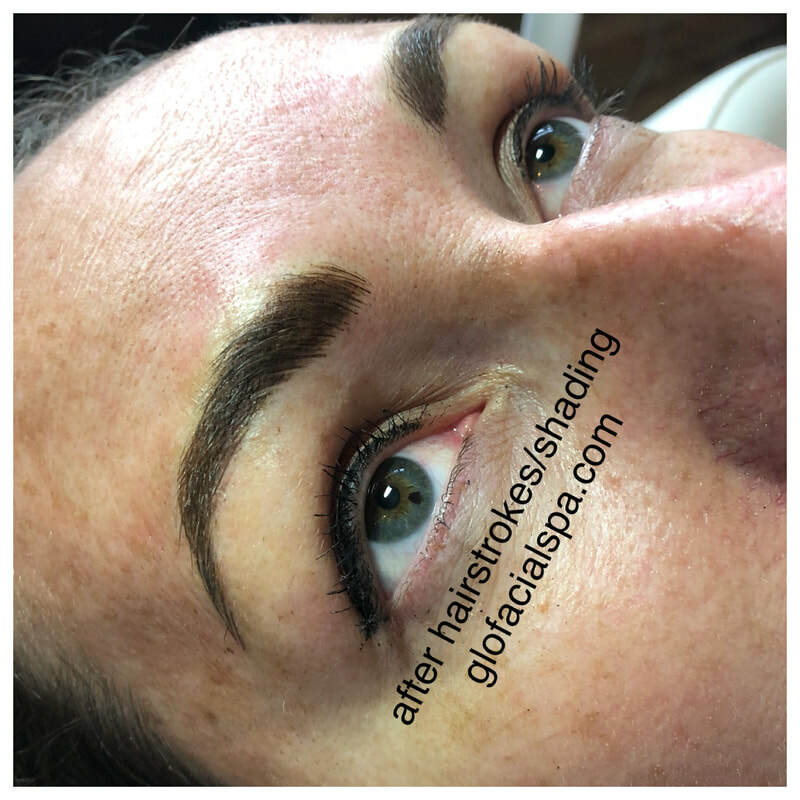 Natural Hairstroke Eyebrows. 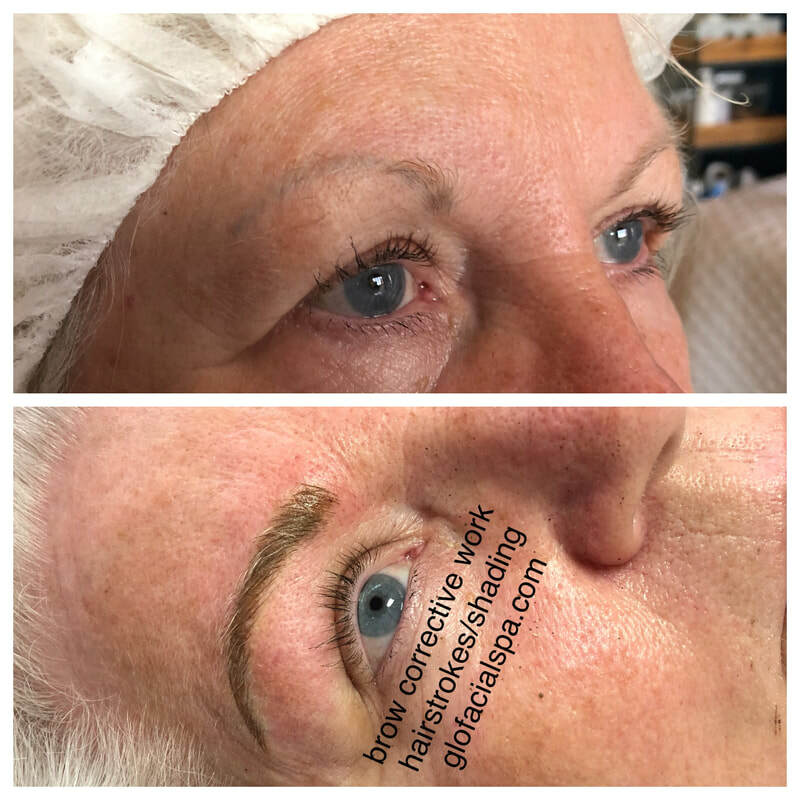 Client had only a few brow hairs. Eyeliner that won't smudge and stays in place....always!